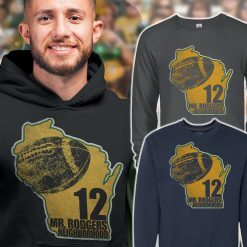 Wisconsin apparel and clothing that celebrates everything about the badger state we are all so proud of. These aren’t cheap quality garments that shrink to unwearable proportions after a couple washes. Our Wisconsin apparel is name brand quality designed to be extremely comfortable and durable. 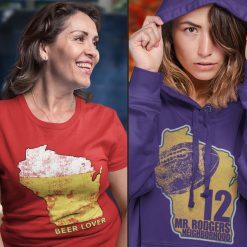 Our unique and distinguished Wisconsin apparel makes the perfect gift for friends, loved ones, and of course yourself!